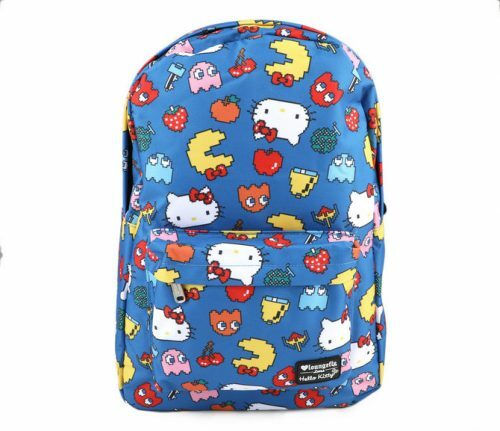 Hello Kitty and PAC-MAN have both endeared themselves to pop culture fans for decades, imagine the double cuteness when they meet! 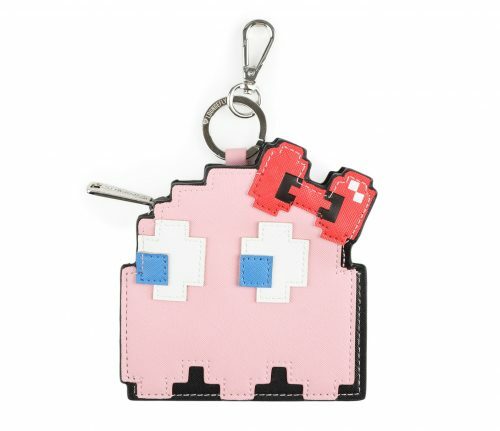 A limited-edition Hello Kitty x PAC-MAN collection is now available at Sanrio.com. 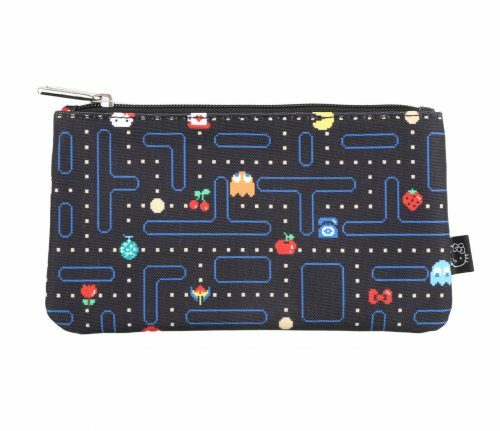 Featuring all-over 8-bit graphic prints of Hello Kitty and PAC-MAN in vivid colors, the fun collection includes 10 types of bags and purses of different shapes. Check out the full collection here. Sanrio doesn’t ship outside US, so count on BuyandShip to get them to your door at only RM15/lb!